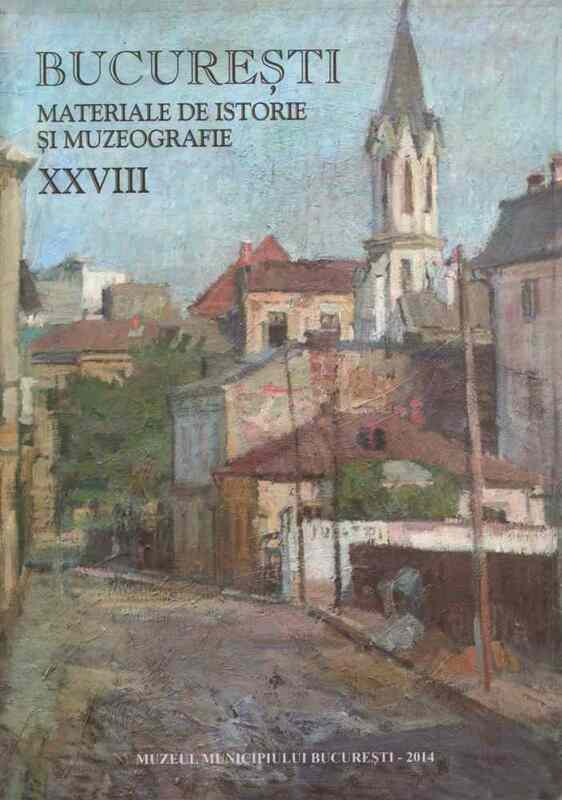 Subiect: Textile items have been acquired by the Museum of Bucharest since the year 1940. Some of these have never been edited - a fact which justifies the author’s initiative to describe Romanian folk costumes in the Museum’s patrimony. The collection comprises a rich amount of costumes from the Middle Ages, from the Modern era, up to the 20th century. The author takes the opportunity to investigate the apparition of the Romanian folk costume and its evolution throughout history.